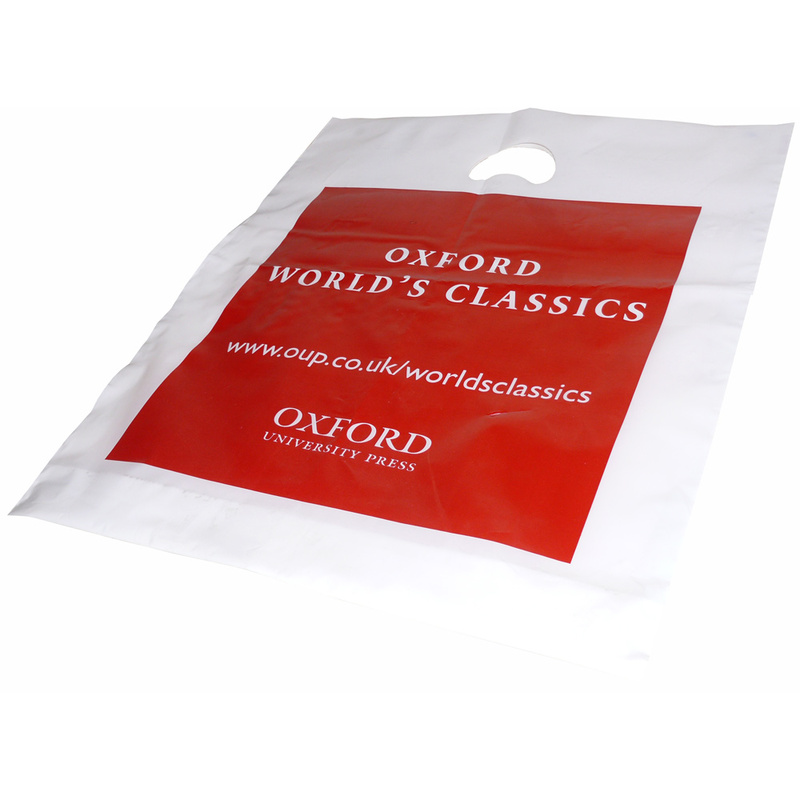 Varigauge polythene carrier bags are printed up to 6 colours in total. That can be all 6 on one side, or 3 on each side. Or some other combination, but totalling 6 colours. It may be better to think of it as 6 plates or designs which can be on either side. The material doubles in thickness from the base to give extra support around the handle area. The bags can be produced in quantities as little as 1,000 and also on a fast track service which allows us to despatch the bags within 7 working days, sometimes sooner. Beckdale.co.uk supply retail varigauge polythene carrier bags. Our in house sales staff are happy to help businesses buy bespoke varigauge polythene carrier bags. To proceed with choose by material or different styles of , connect with Beckdale via phone or email.